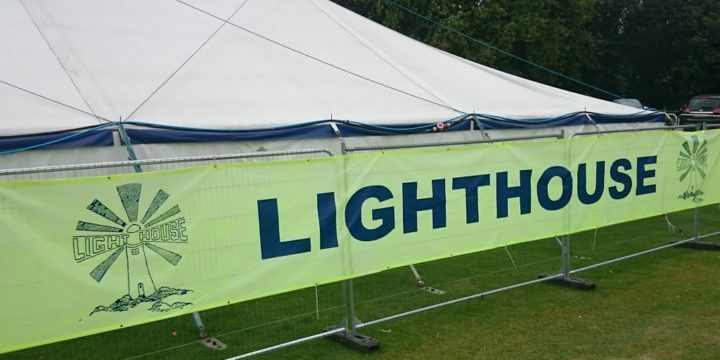 Lighthouse Marlow 2018 takes place from the 30th July to 3rd August, providing a Christian holiday club for primary school age children which is run by volunteers. Helping at Lighthouse is great fun and very rewarding, and there are lots of jobs that need doing so there is something for everyone. Registration to help at Lighthouse Marlow is now open. If you helped last year you should have received an email with a link to register again. Please do use the link – even if it is to advise that you cannot help this year. If you are a new helper (or have helped in the past) please register here by selecting Marlow from the drop-down list and completing your details. The organisers are also looking for some administrative help in the months leading up to Lighthouse, and are particularly seeking people to help with fundraising, checking DBS forms and communications (including social media). If you want to know more about these and other admin opportunities, or just want to know more about Marlow Lighthouse, please contact Sarah Jones, Chairman Marlow Lighthouse, by emailing sarah.j.jones@gmail.com or by phoning 07939 106564.